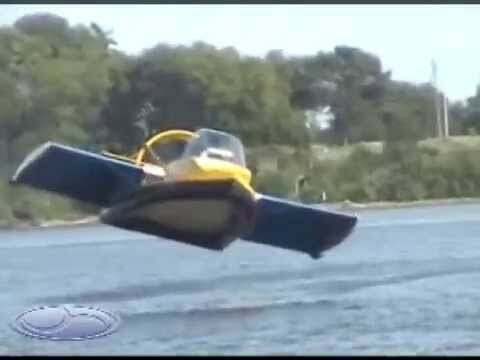 Powered by a 4-cylinder automotive engine, the UH-18SP is everything you'd ever want in a hovercraft. 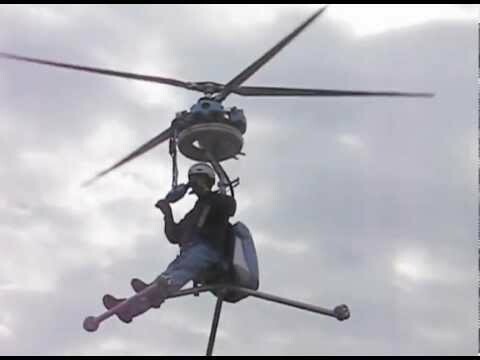 Convert your hovercraft into the 18SPW Hoverwing in less than twenty minutes and fly up to 10 feet high over waves, rocks, beaches and fields in ground effect. The wings roll up and can be stored aboard the craft for easy transportation and rapid deployment.